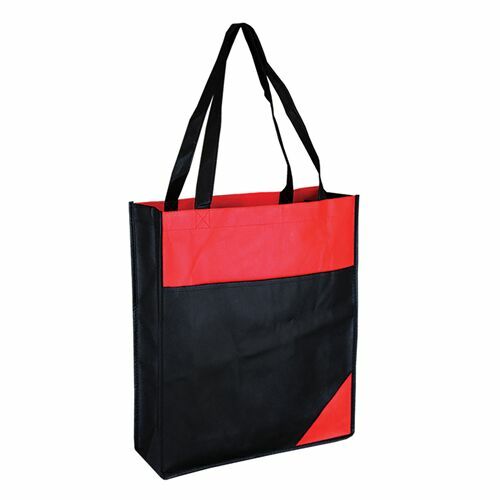 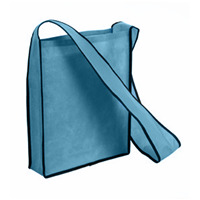 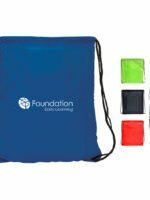 Product Description: 90 gsm non woven tote bag with front pouch. 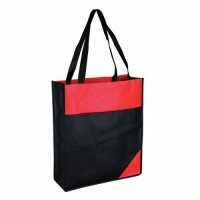 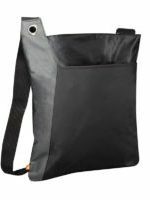 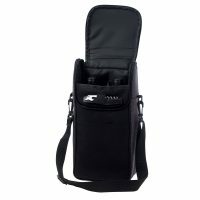 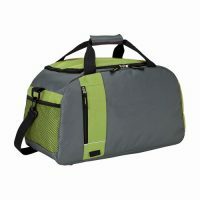 Long Shoulder Handles, black bag with front Coloured design. 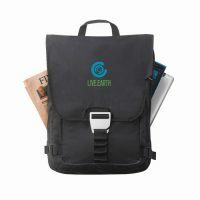 Printed with a special environmental friendly water based ink. 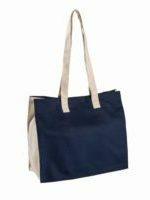 35 cm W x 41 cm H x 11 cm D.